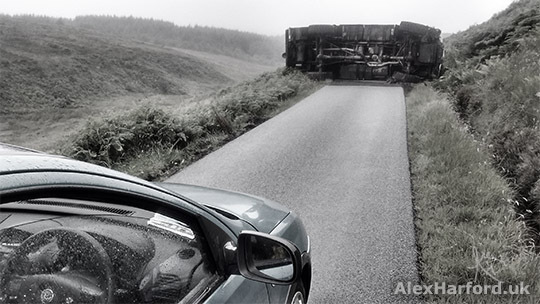 Thankfully, the people inside were only shaken, which I didn't find out until after I'd ran up a hill trying to get a signal on my phone (I could dial 999 eventually). Despite being terrible at reversing a car, I managed to reverse a few hundred metres up the single track road for emergency services to access. 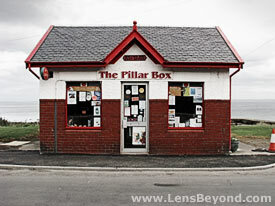 The last bus of the day couldn't get past, so I felt sorry for anyone waiting on the Elgol side. I found somewhere to park and walked to Camasunary from near to Kilmarie. 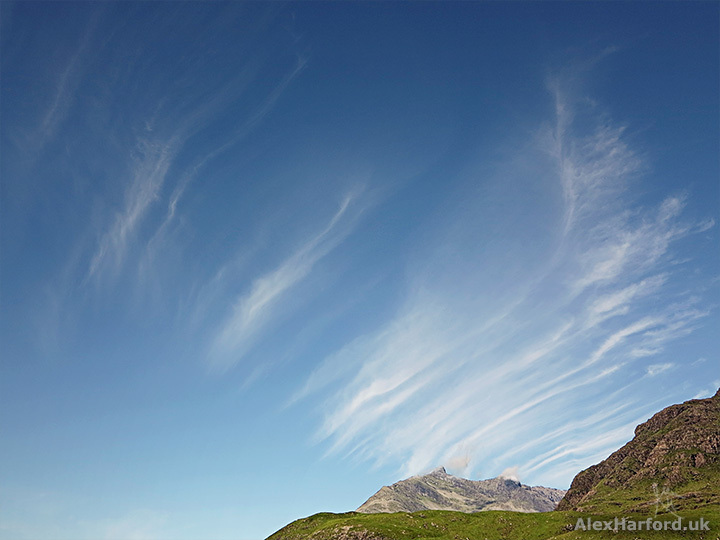 The next morning, blue skies and wispy, white clouds promised a great walk. 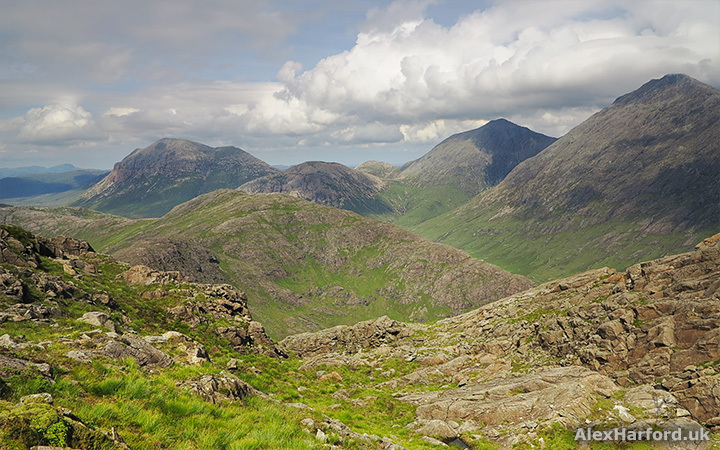 Sgurr na Stri (as seen below from near Camasunary bothy), the peak in the background, was my main target for the day. 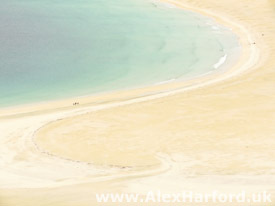 But I started by walking away from it, northwards alongside Loch na Crèitheach. 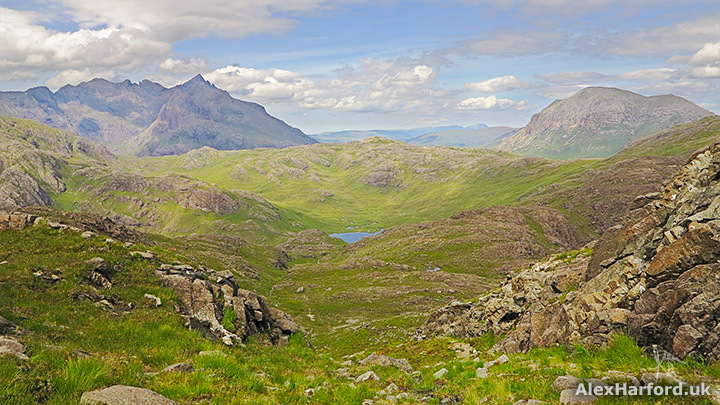 With views like the below, of Sgurr nan Gillean from near Lochan Dubha, I'm sure I made the right choice. 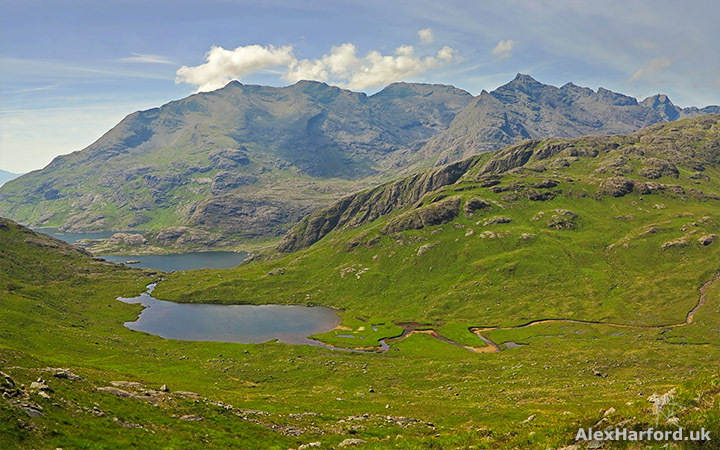 Not long after, and before Lochan Dubha, I turned south, finally heading towards Sgurr na Stri. As I hiked upwards, the views behind, towards Glen Sligachan, were a spectacular reminder of why I always check behind me. 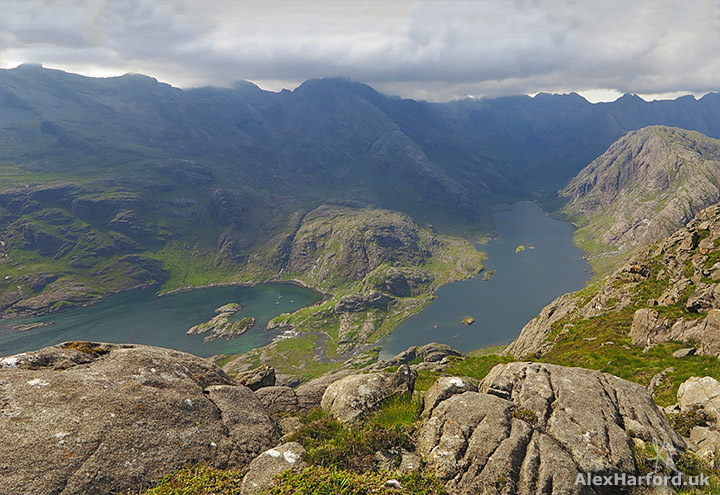 These views beat anything at Sgurr na Stri's summit in my opinion (the view to Loch Coruisk is considered Britain's best by many). Descending Sgurr na Stri was the only person I met all day. 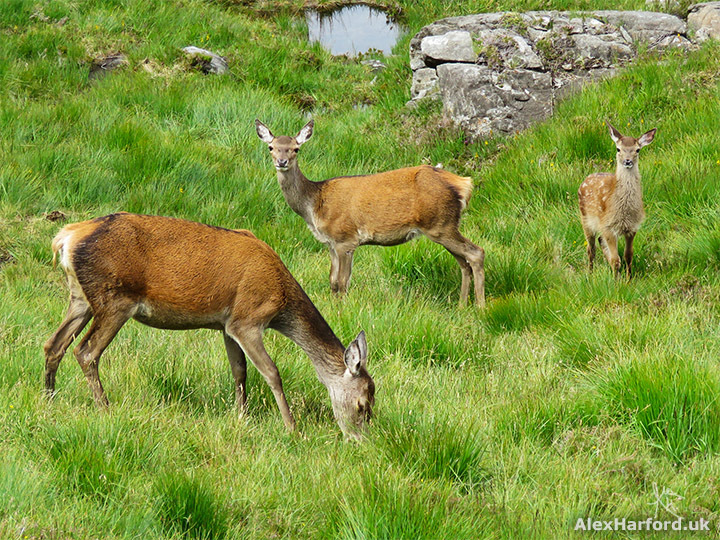 It was serendipitous timing as she pointed me towards three red deer, hidden behind a rock. I descended Sgurr na Stri and walked towards Loch nan Leachd, home of the infamous Bad Step. Nerves hit me as I neared the coast. 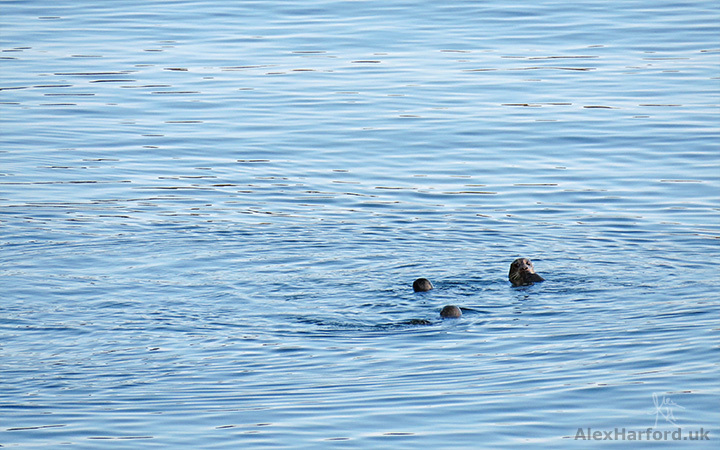 Some playful otters distracted me, when really I just wanted to get on with it. 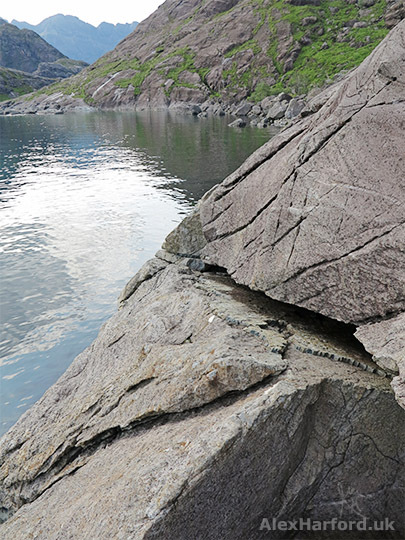 Slip on The Bad Step, a slab of rock with a natural crack for your feet to edge along, and you fall into the sea. There were plans to blast the rock away in 1968, but once the plans became public they were opposed. My heartbeat quickened as I approached. I packed everything important in dry bags and leaving my backpack (around 10kg, including my tent etc.) behind, edged halfway across. It all seemed quite doable, so I returned to my backpack and strapped in*. I edged across The Bad Step on all fours, the waves lapping against rocks beneath me. I'm here to tell the tale, and I didn't fall in. It's not actually that Bad, and even if you do fall, the water isn't deep, and there's a short wade/swim to safety. As Peter Edwards says in The Hebrides (Cicerone Walking Guide): "There's no great difficulty involved, but it required good nerves." I should have trusted him all along, though my nerves may not be so good in wet weather. *Strapping in not advised if there is a chance you'll need to jettison your backpack. I stopped to cook dinner (dried soup mixed with dried mash, hydrated by a nearby waterfall - one of my hiking favourites) on Rubha Bàn, a headland that juts into Loch Scavaig. 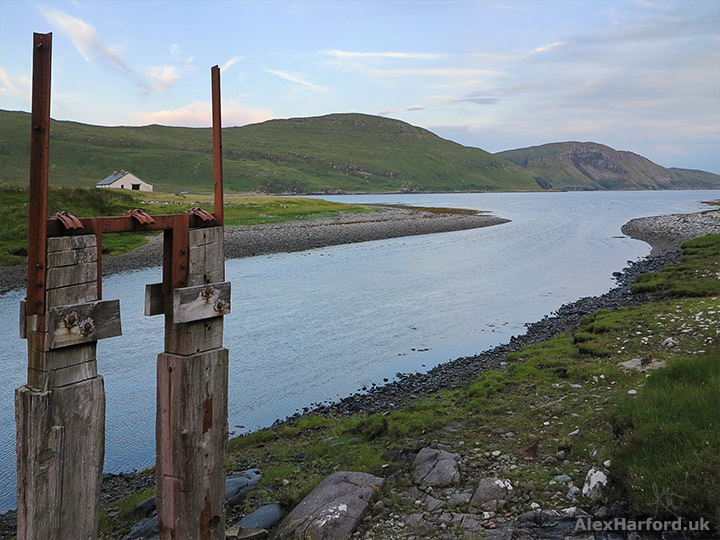 It warmed me enough to wade across Scavaig River, which returned me to Camasunary. There was a footbridge over the river, built in 1968 by a Manchester Territorial Army unit. 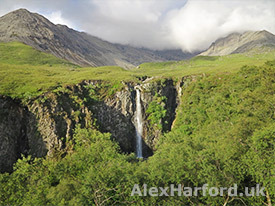 It was part of the same plans to blast a path across The Bad Step, to ease evacuation from Loch Coruisk during mountain rescues. However, the bridge was badly damaged during strong winds in the winter of 1969. So as the morning skies promised, it was a great day, with awesome mountain views, wildlife and near-perfect weather. 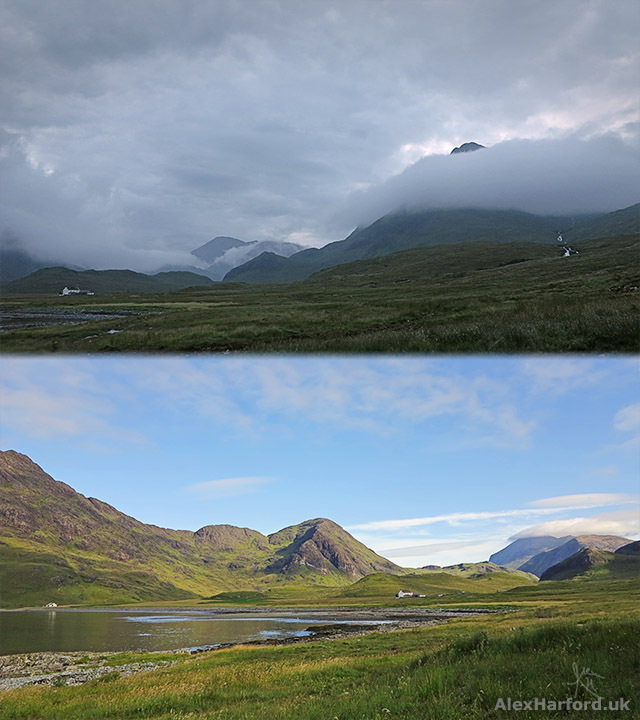 It was also an example of how Skye isn't totally overrun with tourists (something I was told often before I came). That does happen during peak hours at some popular spots, but I'll talk about that another time. 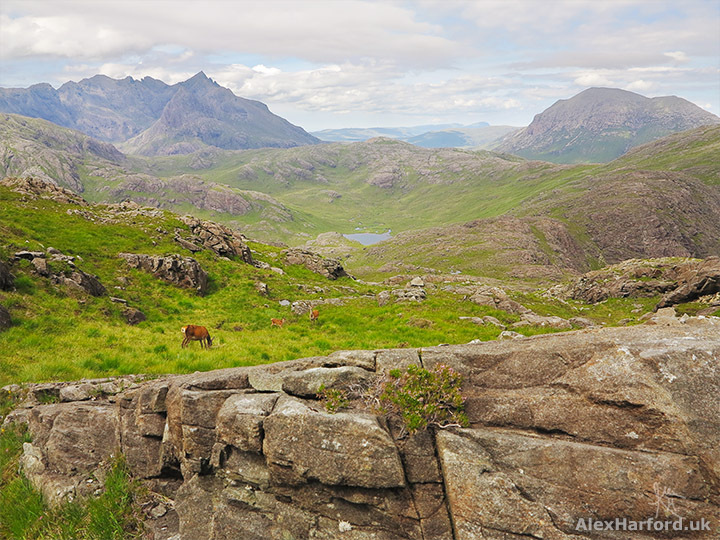 Sgurr na Stri is a popular walk accessed from different directions, and in mid July I only crossed paths with one person (who pointed me to the deer!). 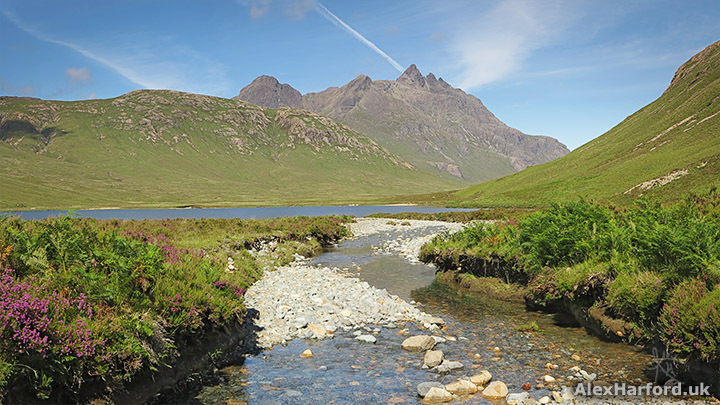 There are numerous places on Skye for us hikers to escape to. Feel free to comment below. 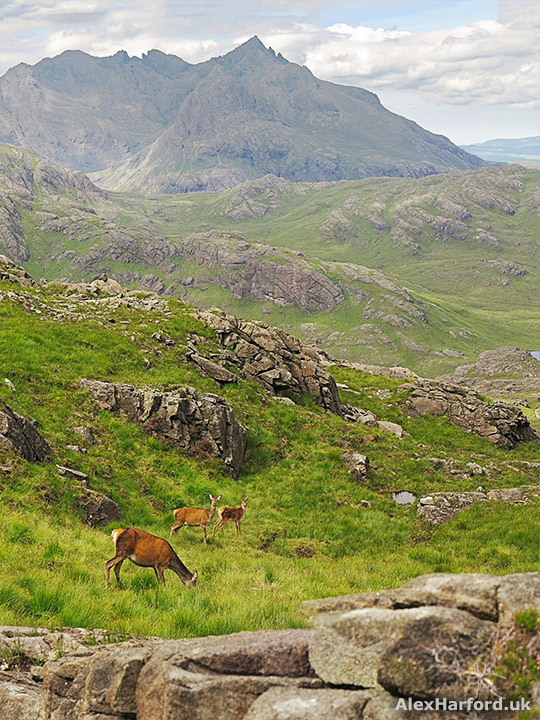 Do you have a favourite view on the Isle of Skye?